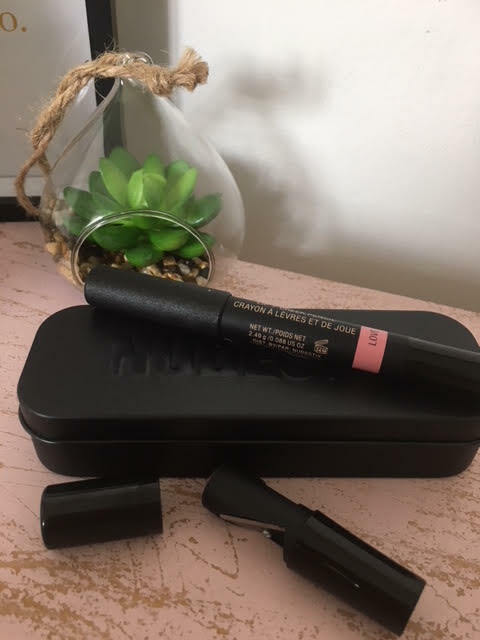 Have you heard the buzz about Nudestix? This range of "Stix" is bang on trend and perfect for those who don't want to carry around a luggage sized make up bag. 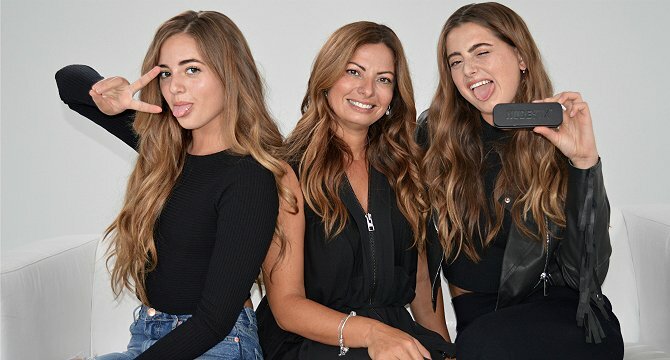 Jenny is the company founder, while Taylor and Ally sit alongside Mum as co-founders in this trio of what can only be described as natural beauties. 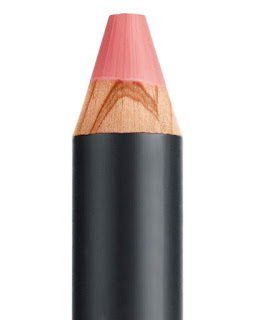 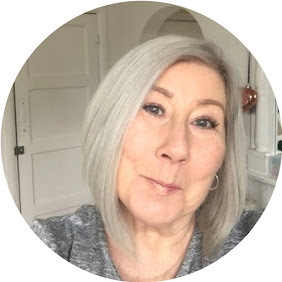 I need to say here that while these sticks are current and trendy, don't be fooled into thinking they are "Youth exclusive" as you know I am an old bird, and some days you really don't want or need a full face, however we all need a little help, and the Lip & Cheek Pencils are simply perfect for a flush of colour, on lips and cheeks.